Southern Italy is famous for beautiful beaches, picturesque towns and of course wonderful food and wine. The Amalfi Coast offers all this and more. 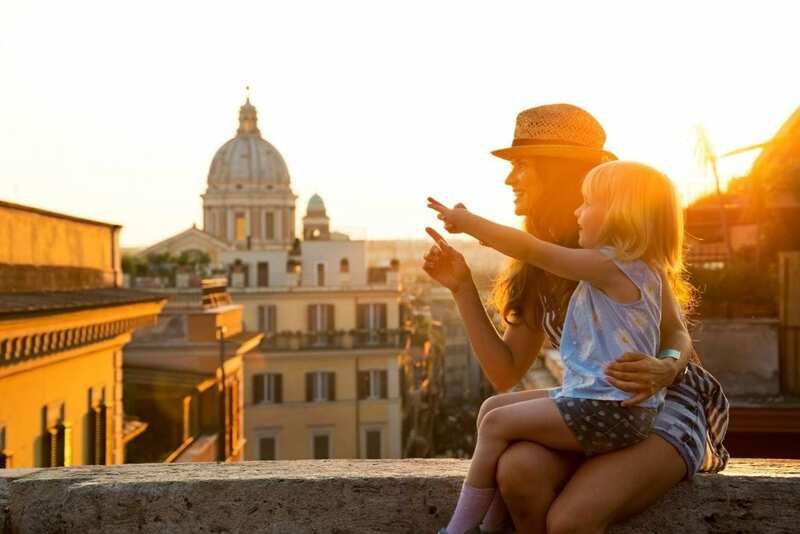 From our friendly family-run hotel we strike out on foot, bus and by boat to explore not just the dramatic coastline but also the world famous ruins of Pompeii and the winding streets of Positano and Capri. During our week we try our hand at ceramics, paper making and even have a go at making an authentic Neapolitan Pizza. Add to this a trip up the mighty volcano Mt Vesuvius and you have a week that will live long in the memory.